Polite and personable experience. 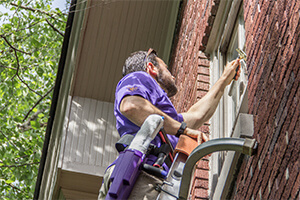 Quality window cleaning- our windows didnâ€™t look any better when they were new! They did a nice job cleaning my gutters. Professional and onetime!